The money is starting to flow again in Silicon Valley. SpineGuard and Qik don't have all that much in common, once you get past the fact that they're both startups, and that your Microsoft Word program won't recognize either spelling. The first company makes medical devices. The second makes a piece of software that turns your cell phone into a video camera. Both are part of a trend to warm the heart of tech-watchers and investors anywhere: Silicon Valley startup companies getting venture-capital funding. Neither is raising $200 million category like, say, Facebook, but in lean times, it's good to see VC pocketbooks open. SpineGuard's most recent haul comes from Irish VC firm Delta Partners, and is worth $4 million. SpineGuard says it will use the money to, among other things, boost the market for its PediGuard device, which holds screws in place during spine-fusion surgery. Qik's motives are a bit less lifesaving. 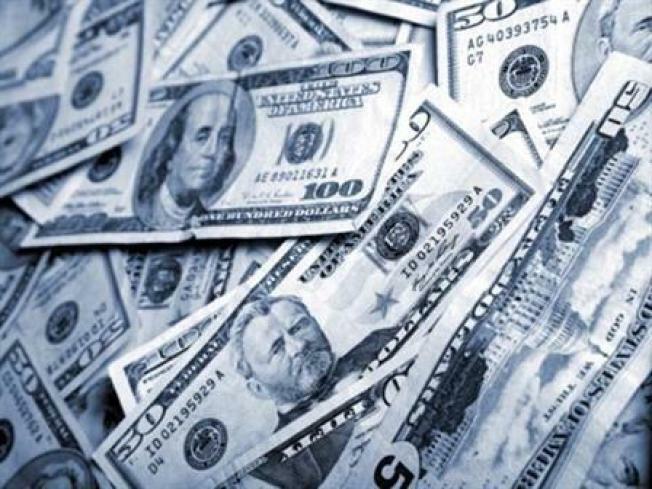 The Redwood City-based company just banked a bit more than $5 million from Quest Venture Partners and others. They want you to shoot video from your phone, stream it to the Web, and send it along to your relatives, YouTube, and so on. The point here is that, although you've probably read plenty of doom-and-gloom articles about how nobody is investing in startups anymore, there is still money being spent, and just as importantly, risk being taken. Neither SpineGuard or Qik is a sure thing is today's economy. The medical device market is already crowded, and Qik, while making fans, um, quickly, is likely looking over its shoulder at the new Apple iPhone, which lets you shoot and edit video. According to Dow Jones VentureSource, $5 billion was invested by venture capitalists in almost 600 deals during the last three months. That's still down from last year's second quarter, not to mention last decade's dotcom boom. But it's considerably higher that what we saw even six months ago, when VCs were understandably nervous about opening the purse strings. Where do we go from here? It would be nice to see a little M&A activity or even an IPO to show investors the potential pot of gold at the end of the rainbow, but for startups, getting the money to innovate is step one. Finding Silicon Valley's Next Big Thing comes later.